To join Gin Lane is simple. Select your membership level, The Curious or The Enthusiast, sign up and sit back while we select a premium gin to introduce to you each month. Already a gin enthusiast? Looking to build your collection? Join The Enthusiast and we’ll send you 1 bottle of premium gin each month. Pause or cancel at any time. Free shipping included. New to Gin? Limited space behind the bar? Then this is the membership for you. 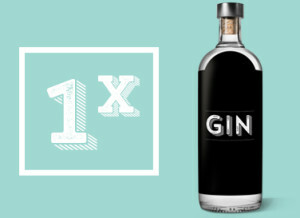 Have 1 bottle of premium gin delivered to your door every 2 months. Choose to receive a bottle of premium craft gin monthly or bi-monthly. We curate the best for you from Australia and around the world. We deliver each gin direct from the still to your door. Our distillers share their passion and knowledge in our ‘How to Drink’ guide.